We received your feedback about performance issues on some of your Android devices. Our team worked overnight to find the root cause of the issue and we have released patch 1.2.17, which includes a setting to lower your graphics quality. This should improve performance on many devices and do continue to send us suggestions and feedback, we take your feedback very seriously. Head on to the Play Store or follow the link below to update your game to the newest version. 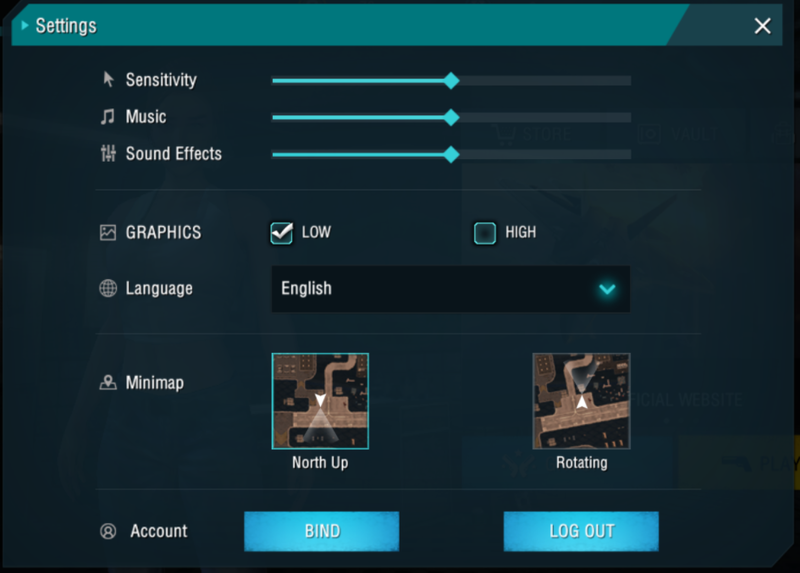 In order to play on lower graphic quality, go to the settings menu when you are in the lobby, and under graphics, tap the radio button to switch your quality to low.